Airports close to sea level: what does the future hold? Sodden runways and stranded passengers at Japan's Kansai International Airport have awoken industry fears about climate change - particularly when a vast number of airports sit dangerously close to rising seas. How many airports are truly at risk, and what can they do to protect themselves from natural disasters? Climate change is already having an impact, and airports close to sea level are facing pressure from investors to prepare for the consequences. 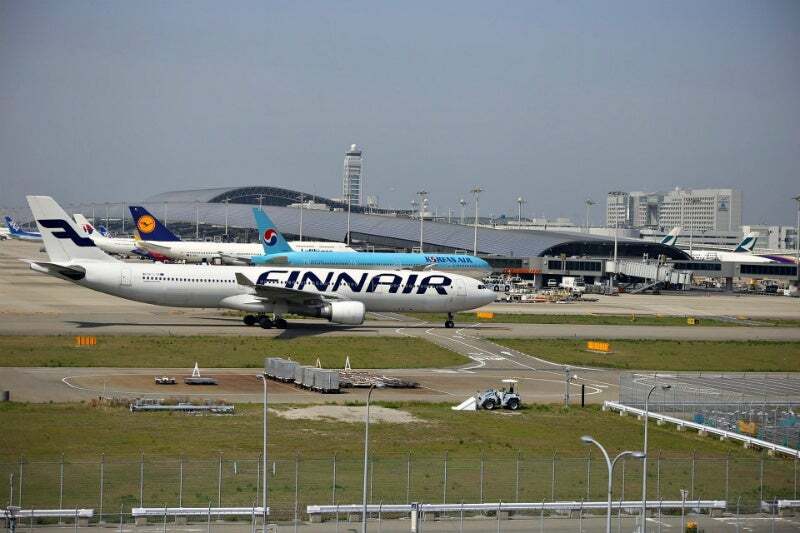 A typhoon recently caused major disruption at the low-lying Kansai International Airport in Osaka Bay, Japan. In September, Typhoon Jebi forged a path of destruction across Japan, devastating infrastructure and killing at least ten people. It wreaked havoc particularly on Kansai International Airport, an international aviation hub situated on a manmade island in Osaka Bay. Sodden runways and disruption put flights on indefinite hold and when strong winds forced a tanker into a vital mainland connection, more than 3,000 passengers were left stranded. The incident illustrated the growing power extreme weather events can have on airports situated close to sea level. As thermal expansion and melting glaciers cause oceans to rise, this is a stark reality that airports will need to address sooner rather than later. A study conducted by Eurocontrol in 2008 identified 34 airports that could be negatively affected by sea level rise. The US National Climate Assessment in 2014 found that 13 of the country’s largest airports have runways susceptible to a ‘moderate to high’ storm surge, with airports in New York, California and Florida at particular risk. When natural disasters loom, major transit hubs often bear the brunt – and more so when the ocean is right on their doorstep. But what should airports be doing before the flood? Why are there so many airports close to sea level? The reason why airports are so ‘low-lying’ boils down to practicality and convenience. Airports require large areas of flat land so runways can stretch off into the distance and aircraft have room to take off without immediately crashing into something. Historically, this type of space has been found on wetlands, marshlands and floodplains – all near large bodies of water. The majority of cities are situated close to or by the sea, while half the world’s population live within 60km of it. According to an estimate from the World Bank Group, around 350 million people reside less than five metres above sea level. Given these figures, it makes sense that airports exist so close to the line. Kansai International Airport sits around 3.4m above sea level, while airports in Singapore, the US, Australia, and certain Western European countries push the bar even lower. And then there’s Amsterdam Schiphol, which sits three meters below sea level. According to the US National Oceanic and Atmospheric Administration, the average global sea level rose by 2.6inch between 1993 and 2014 and continues to climb by about one eight of an inch annually. When this happens, storms have a tendency to push further inland, making flooding and extreme winds even more dangerous for coastal cities, including the airports that serve them. In 2012, Hurricane Sandy caused major disruption at New York’s low-lying Newark Liberty, John F. Kennedy and LaGuardia airports. Major flooding of terminals, emergency power installations, and inter-terminal transit networks can force airports to shut down. Strong storms can also break landing lights, navigation and radar installations, and communications equipment. Seeing that airports are also a major component of disaster recovery efforts, these failures can lead to an even greater death toll. Forced cancellations and infrastructure damage as a result of flooding can have crippling economic and safety consequences. Though some cities have relocated their airports, the cost of doing so can make it a nigh-on impossible task. The focus has therefore shifted to flood protection, which some industry experts claim is currently inadequate. In an editorial, NACO airport engineer Peter Vorage points to the fact that many airports are built on “legacy infrastructure with gradual expansion cycles”, meaning that drainage systems may not have been built to meet the demands of current rainfall levels. This is why a number of airports need to invest in better protection measures, including improved seawalls and drainage equipment, as well as the possibility of elevating their runways. Airports can protect their perimeters using levees, tidal gates, detention ponds and pumping stations to manage huge volumes of floodwater. They could also find ways to minimise damage if seawalls are breached; in the wake of Hurricane Sandy, Boston Logan Airport raised electrical equipment to an elevated level, in addition to creating new flood barriers. In October, Airports Council International (ACI) launched its Airports’ Resilience and Adaptation to a Changing Climate policy. The brief encourages airports to consider the impact of climate change as they develop master plans. 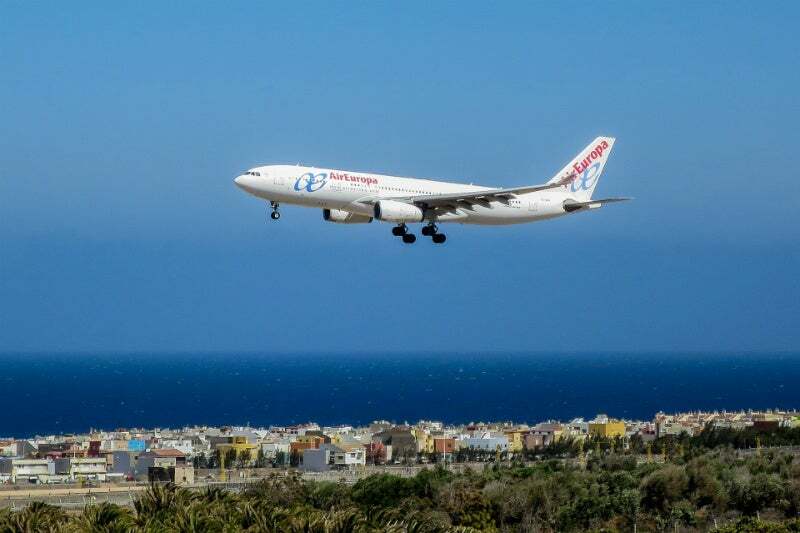 Juliana Scavuzzi, senior environment manager at ACI World, says that the brief allows airport operators to learn from their peers’ experiences, as it includes case studies of best practices adopted at other airports. One of these is Amsterdam Schiphol, which has established a 240km-long network of drainage structures, as well as a pumping system to expel water collected inside the surrounding levees. Another airport taking its climate commitment seriously is San Francisco International (SFO), and with good reason; according to a recent study, the airport could see half of its runways underwater by 2100 due to rising sea levels. SFO has been constructing various types of seawalls, including earth berm and concrete dikes, along the San Francisco Bay since the 1980s. Airport owners and investors are placing increasing pressure on operators to bolster the defences of their most prized assets. However, given the Federal Aviation Administration’s claim that weather-related events account for more than 70% all airport delays and costs, the price of doing so will likely be worth it in the potentially hazardous years to come.